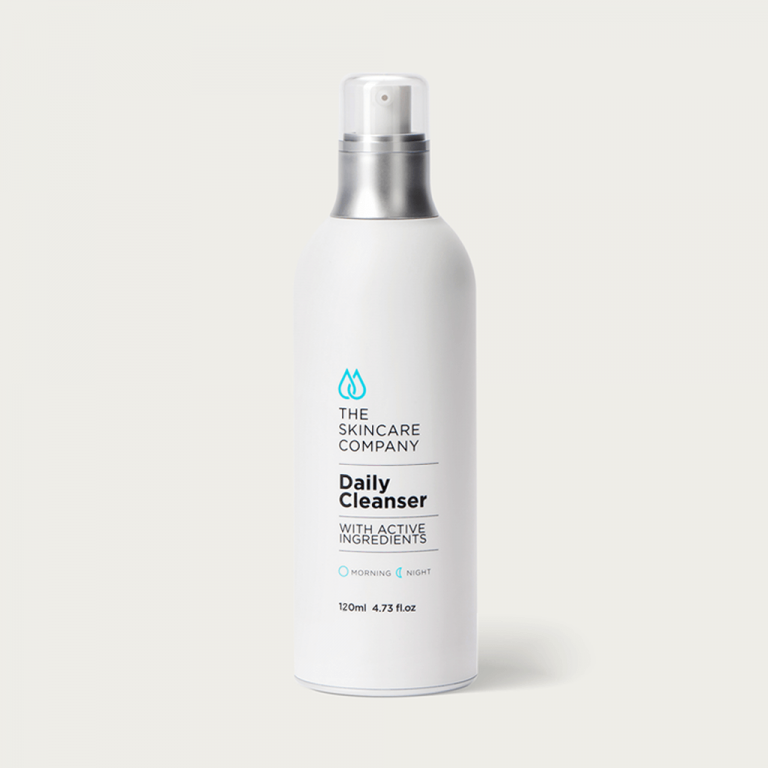 The Skincare Company Daily Cleanser is suitable for all skin types and has been developed to minimise skin sensitivity. It contains lactic and salicylic acid (AHA & BHA) combined with clinically proven antioxidants, extensively researched Vitamin B3 (Niacinamide) and Vitamin E (Tocopherol). 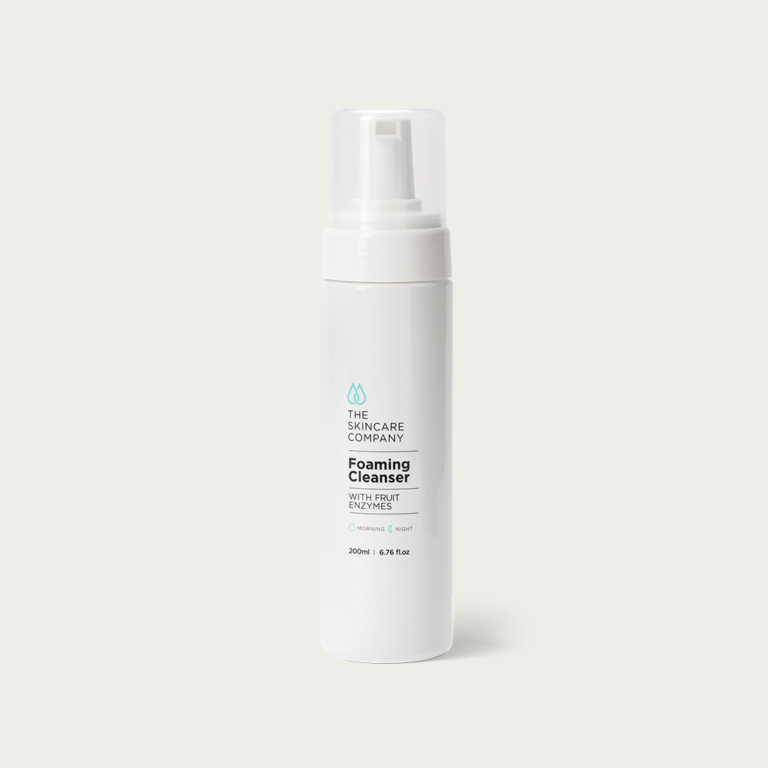 The Daily Cleanser assists in boosting skin immunity, regulates oil production and ensures a thorough clean without stripping the skin’s natural oils. How does this product fit into my daily skincare routine? Used as an active ingredient and exfoliant. Derives from milk. Lactic acid is used to rejuvenate the skin by encouraging the shedding of old surface skin cells. It can reduce the appearance of fine lines, irregular pigmentation, age spots & decreases enlarged pores. Derives from willow tree extracts. Also called beta hydroxy acid (BHA), this multifunctional ingredient addresses many of the systemic causes of acne. 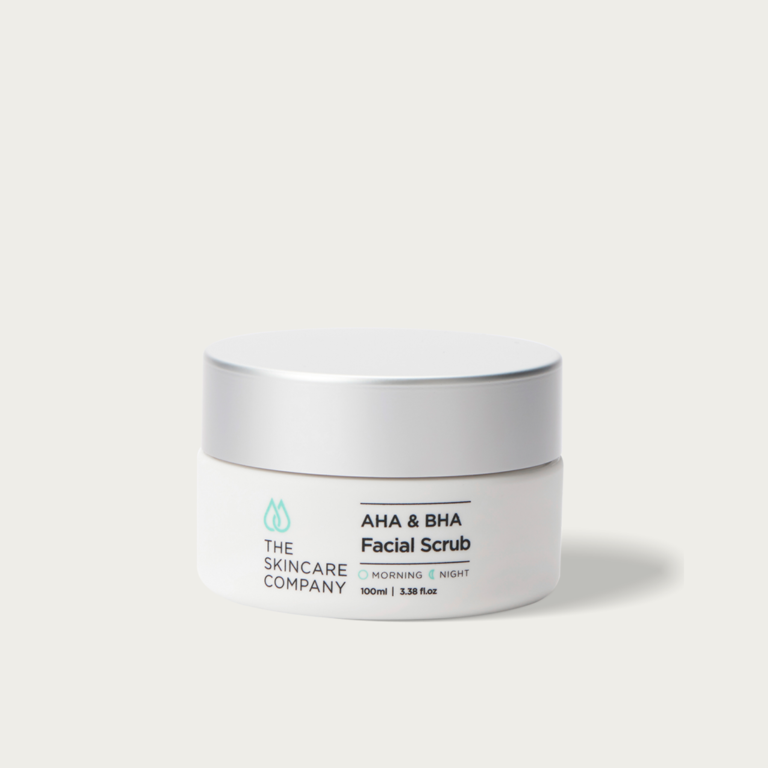 Its primary benefit is as an exfoliant, helping shed dead skin in a way similar to how skin acts when we are younger. Because it has the ability to penetrate into the pore lining and exfoliate inside the pore as well as on the surface of skin, it is especially effective for reducing breakouts, including blackheads and whiteheads. In addition to these benefits, salicylic acid also has soothing properties to calm aggravated skin, can help minimise the appearance of an uneven skin tone, and has hydrating abilities that can result in smoother skin. Derives from vitamin B3. Niacinamide helps to visibly improve the appearance of enlarged pores, improve skin’s elasticity, uneven skin tone, fine lines, dullness, and a weakened skin surface. Derives naturally from plant extracts. Also known as vitamin E, tocopherol is one of the most well known antioxidants for the body and for skin. It occurs naturally in human skin, but can become depleted due to constant environmental exposure in the absence of sun protection. Alcohol form of the B vitamin pantothenic acid. Panthenol attracts and holds moisture. Sometimes called pro-vitamin B5, panthenol mixes readily with many different types of ingredients, making it a versatile ingredient to be used in formulas because it improves the look and feel of skin. Fantastic in supporting wound healing, improving the regrowth of cells, essential for maintaining a healthy barrier function in the skin.